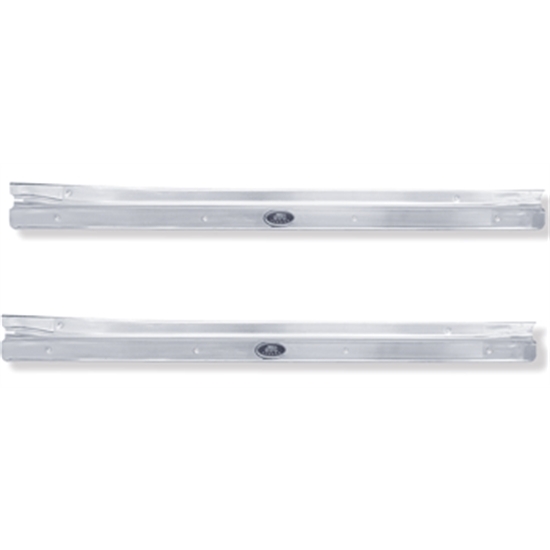 Reproduction door sill plates Sold as a pair. Each plate includes the Body by Fisher Emblem riveted to the sill plate. Officially licensed by GM.